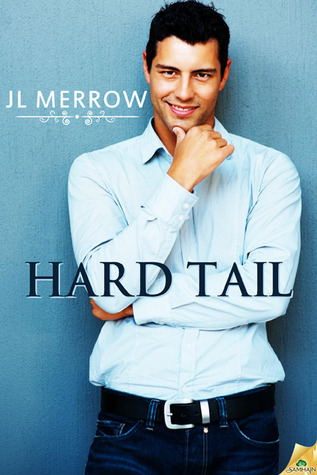 Quick blurb: Smartass heroine and uptight hero – the perfect combination. “Shut up,” he said, and then he kissed her, because there was no other way of conveying how he felt. Quick blurb: Kinda like An Affair to Remember but with Deborah Kerr in a big veiled hat seducing Cary Grant for revenge. He did dirty, delicious things to her. I never quite warmed to this heroine, and I’ve never really bought into “in disguise” plots, but I have a huge weakness for scientific heroes who know how to do dirty, delicious things. His words made me feel an unusual feeling inside of me. Sara’s worst fears are realized, when she is taken captive by who she thinks is one of the same savage Indians who killed her parents. 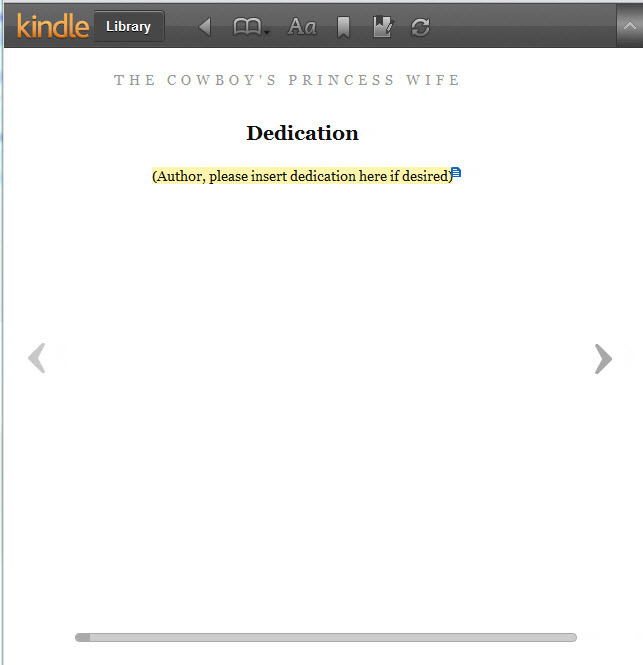 But her captor, Takoda, is different from those who robbed her of her mother and father. The more time spent together, neither can deny their intense attraction. 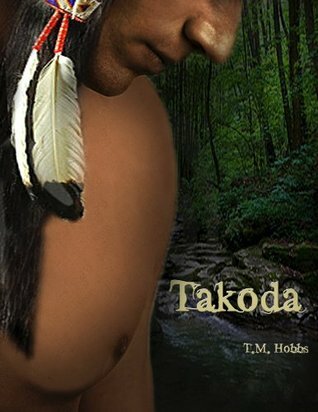 With every look, a passion burns between them, and soon she understands why Takoda took her from her home. Will Sara let go of the hurt of the past and risk everything for her bronze skinned warrior?